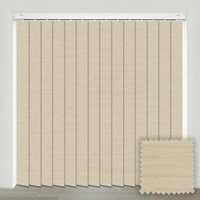 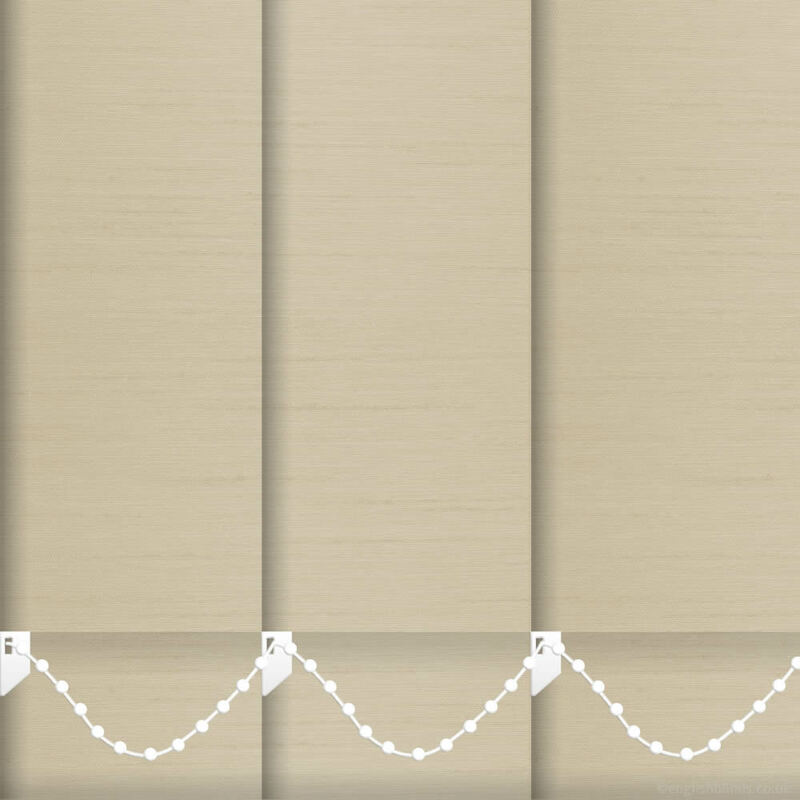 These custom made faux silk textured blackout vertical blinds feature the most beautiful shimmering rich creamy beige tones. 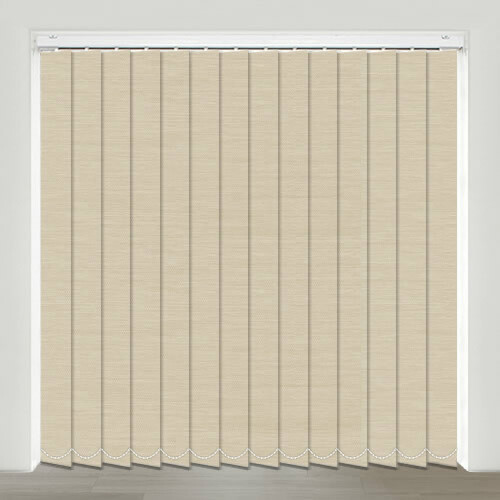 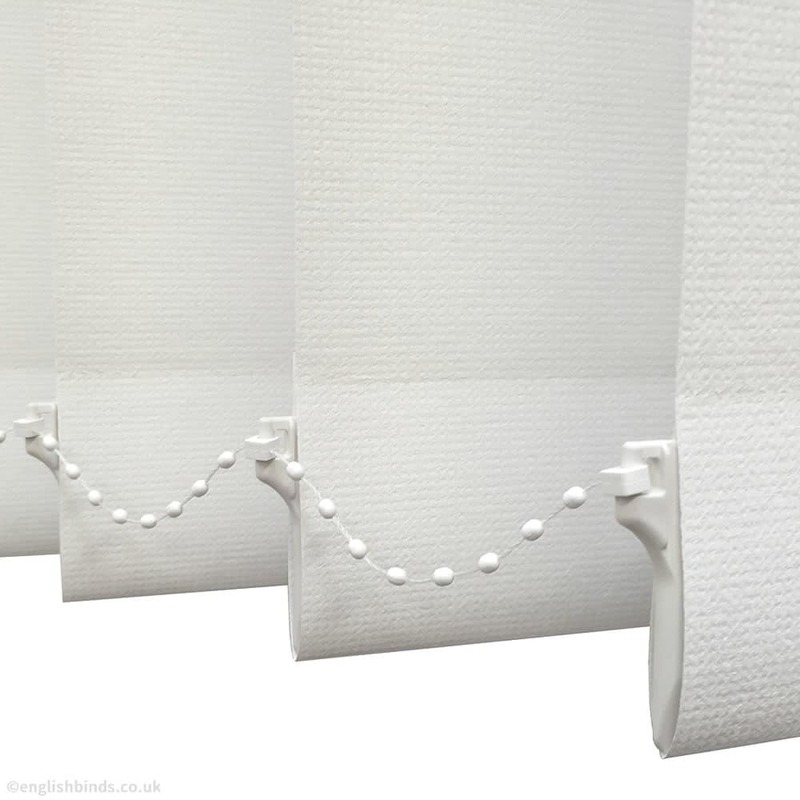 They are the perfect way to block out the sunlight whilst adding luxury and elegant styling to the windows. 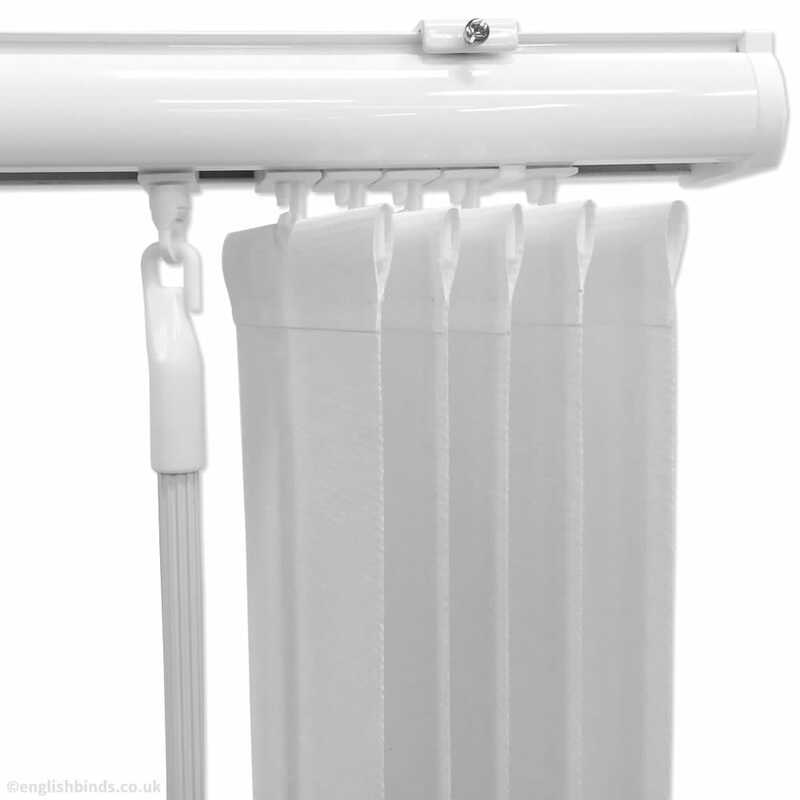 Excellent customer service - prompt replies and everything done on time and to complete satisfaction. 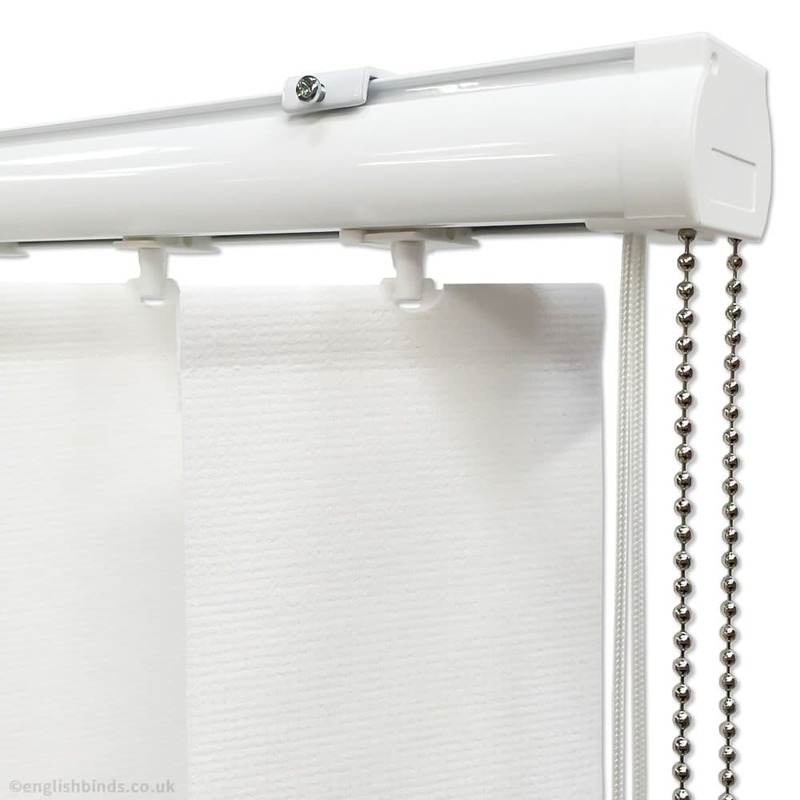 Also blind was top quality and very well made.